NEW uncut, 1999 Ford Crown Victoria transponder key blank. This key does have a transponder chip in the head of the key. It will require programming to your 1999 Ford Crown Victoria for it to work. 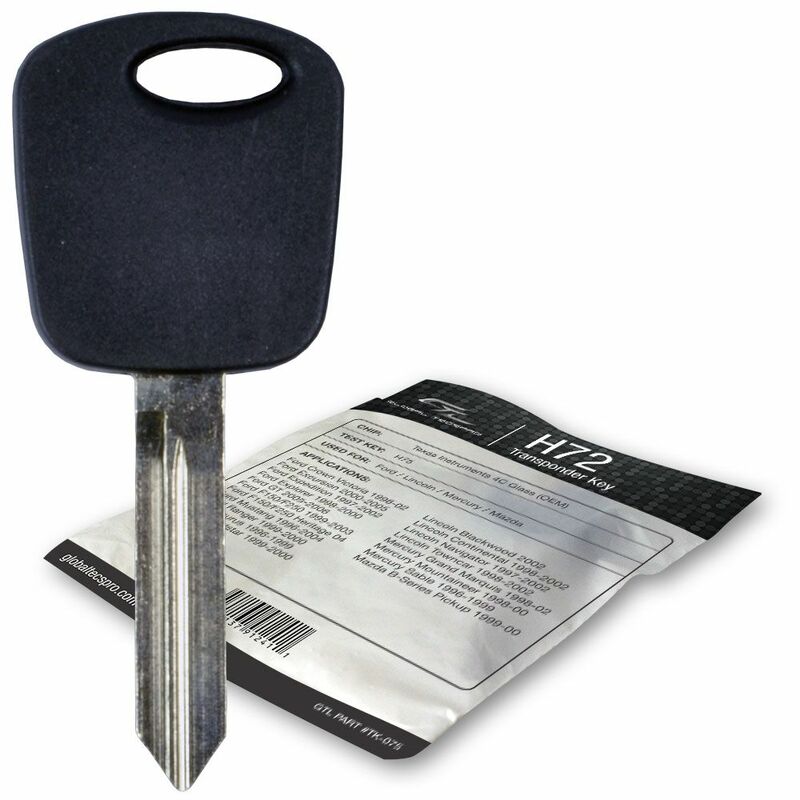 This transponder key easily be programmed by a local auto locksmith or dealership.